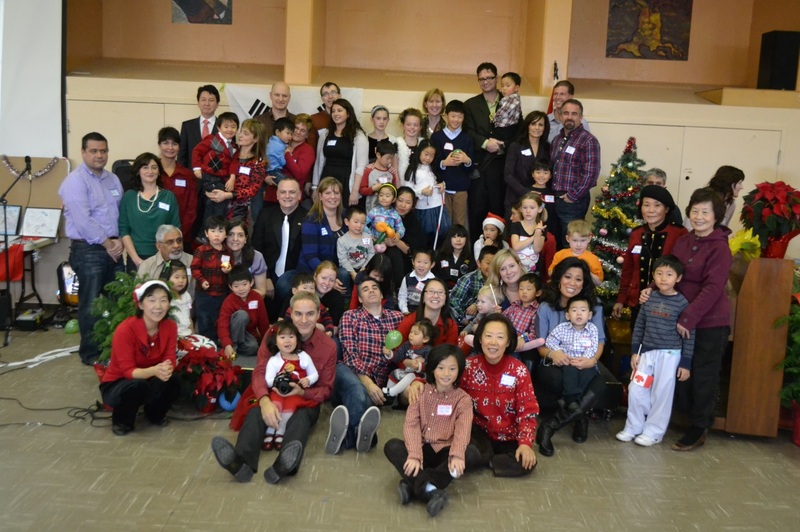 On Saturday December 7, the Embassy of the Republic of Korea attended the annual Christmas Party organized by the Association for Families of Korean Adoptees where the Embassy staff spent meaningful time with the members, shared presents, and delivered support funds on behalf of the Korean government. 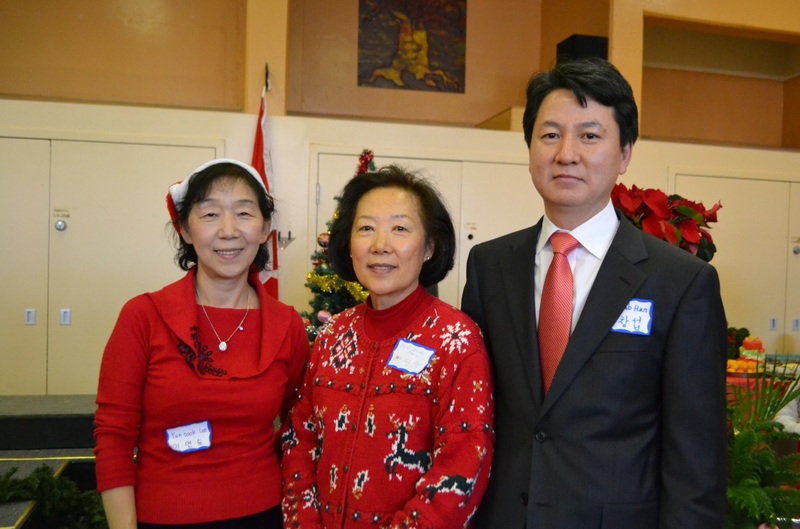 Minister-Counsellor Han Chang-seob of the Embassy provided the congratulatory remarks appreciating the Association’s volunteerism in establishing a foundation for the future of Korea-Canada relations. 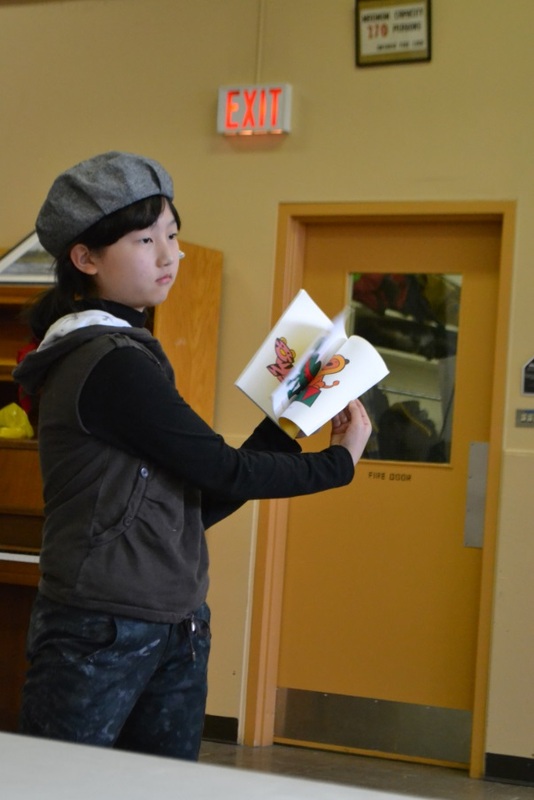 The event consisted of fun events such as singing carols, playing games, and participating in magic shows and turned out to be a truly meaningful event for those in attendance to celebrate the gift of the holiday season with loved ones.